Sterling Flight Training Center is home to the most advanced flight training system available today! We offer the best flight instruction in the San Francisco Bay Area. Find us conveniently located in Concord, one of the closest schools to San Francisco, Oakland, and the East Bay. Sterling Flight Training Center is a unique flight training school. As a division of Sterling Aviation, we have maintenance, avionics and fuel services seamlessly integrated into our overall operation. We address every aspect of equipment services promptly; allowing us top quality, and a stellar safety record for the blend of high wing, low wing, standard and high performance aircraft. Learning to fly is less expensive than you may think, and at Sterling Flight Training Center you can set your own pace. We recommend for serious training that you fly at least once per week, but your flight lesson scheduling is up to you! Here at Sterling FTC our entire staff is passionate about flying and we strive to share that passion with our students. 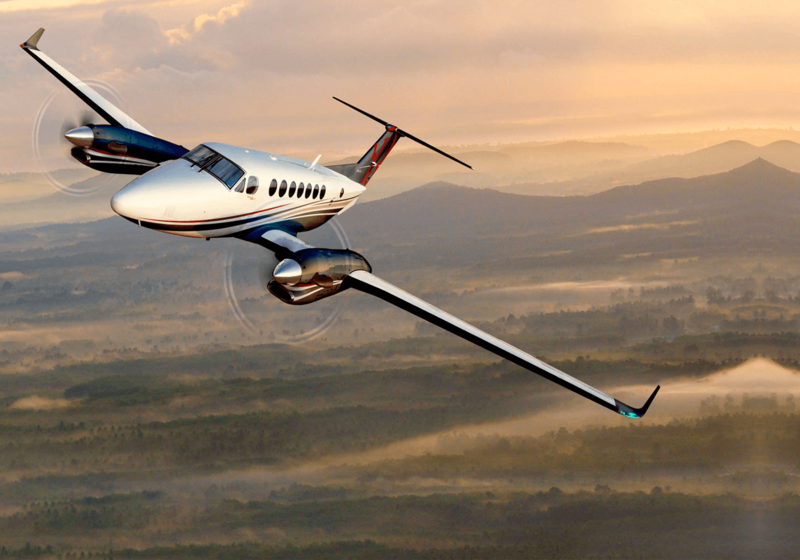 When you sign up with Sterling, you become apart of the Sterling Aviation family! . Private Pilot Ground School, Enroll Today! Tuesday and Thursday evenings from 17:00 to 20:00. It's not too late to enroll! Contact Chris Hansen for more details. Sterling Aviation is now hiring qualified CFI's. Email chrish@sterlingav.com for more information.